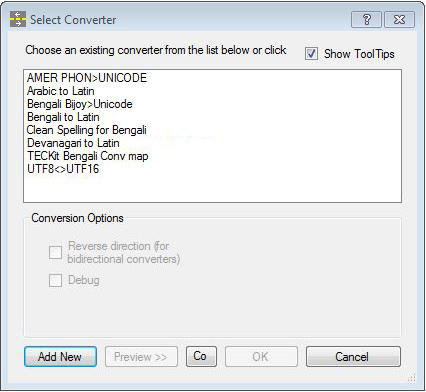 Each Bijoy version seems to have a different mapping of various juktokkhor, which means you need manually convert it to the appropriate bijoy version before converting to unicode using find & replace. Even so ~1% of the juktokkhor don’t convert properly. Often Bijoy text has double reph, chandrabindu or hoshontos which become glaringly obvious in a converted unicode text. Since these converters are plain-text converters (I couldn’t get Avro Converters’ Word converter to work), all text formatting gets lost in conversion and needs to be painstakingly reconstructed. Often English words are scattered throughout the Bijoy text, and these are converted to gibberish – again, lots of time to manually fix in a manuscript. HTML tags remain in English. 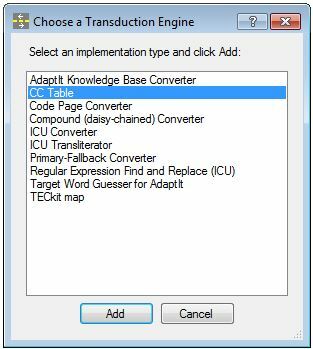 If there’s any incorrect conversions you can modify the converter yourself through a text file in notepad. Download the following file:bijoy-unicode.cct (right click and select ‘save link as’). If MS Word is open, close it now. Now select “OK” and hit “Yes” so that you can more easily use this converter next time around. Then click “OK” to return to the main window. 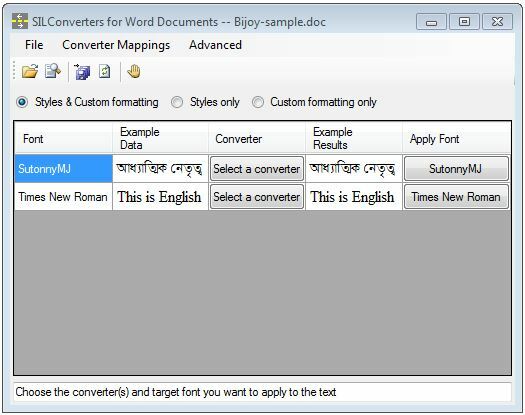 Select this converter for each Bijoy font in your document and select an appropriate Unicode Bengali font such as SolaimanLipi. 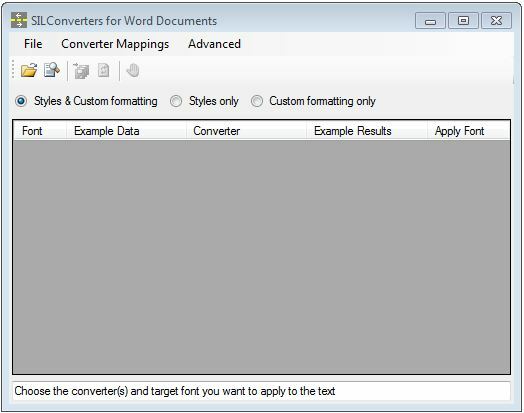 Now select ‘File‘> ‘Convert and Save Documents‘ to process the conversion. Notice that this software can also convert multiple documents simultaneously. 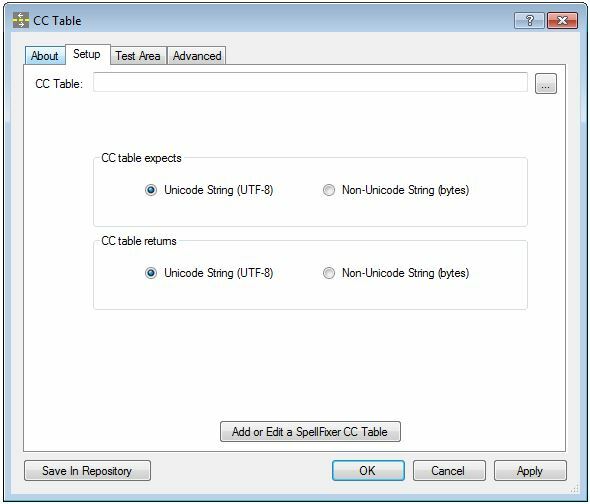 If there’s any mistakes in the conversion you can fix them permanently by editing the ‘bijoy-unicode.cct’ file in Notepad.